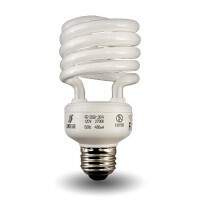 Compact Fluorescent Retrofit Standard Spiral bulbs. The standard spiral design allows the bulb to fit most any application. This design allows for higher wattages and light outputs. 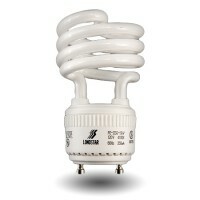 Energy efficient and very "green" this high quality bulb is made to last for years during normal use.